The Belle estate office spaces are located within the prominent Belle St. Michael area. 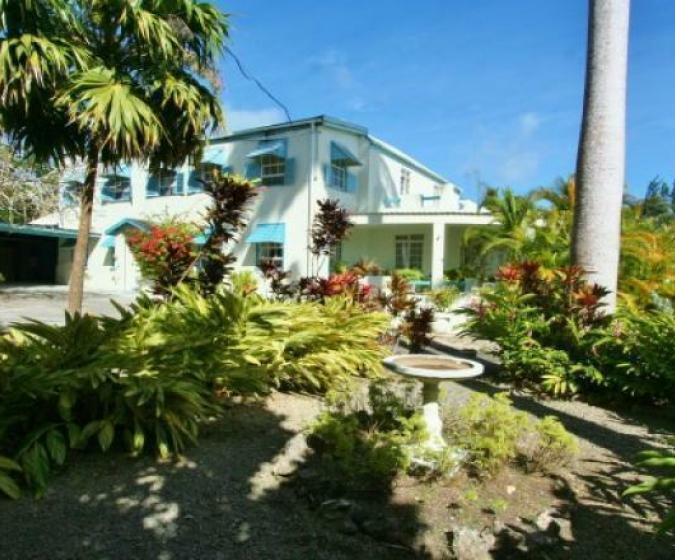 Its central location places it within close proximity to various amenities available in Haggatt Hall, Warrens and Bridgetown which are all approximately five minutes’ drive away making it quite accessible from many directions. The office spaces are open and can facilitate alterations to optimize the layout for clients. One of the upstairs units come completed with kitchenette and bathroom facilities. There are shared bathroom facilities also available on the ground floor. Within the amenities of the Belle Estate, is a canteen which serves food daily. Ample parking is available for tenants and their visitors. Some furniture is available for use if tenants wish you to utilize them. Water charges and Electricity usage billed separately. Some of these prices can be discounted if spaces combined.